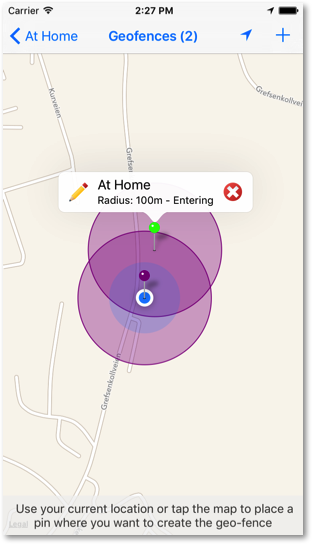 Now with geofencing support on the iPhone and iPad! 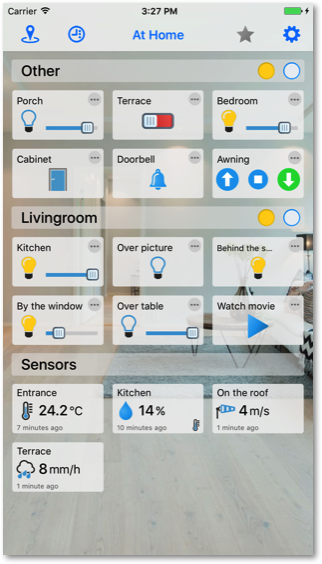 The app gives you a combined view with your sensors and devices in a nice simple user interface. You can quickly turn on or off any devices, and dimmers are easily controlled with minimal effort. Blinds and projector screens is also supported. 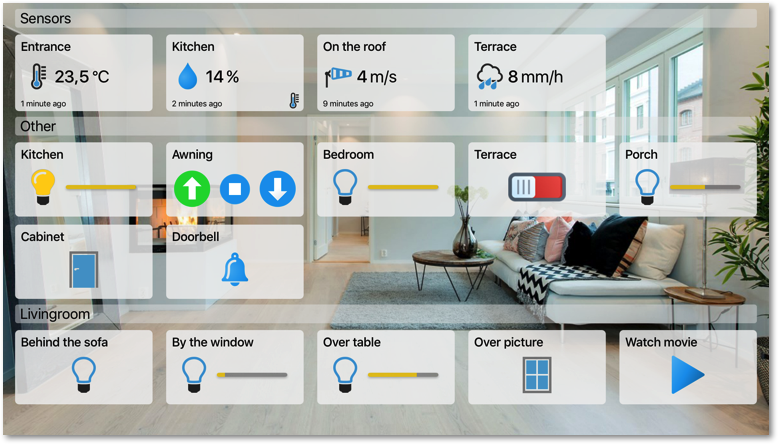 Create groups for you sensors and devices. Device groups can quickly be turned on and off. Blinds and projector screens will also be a part of the group action. 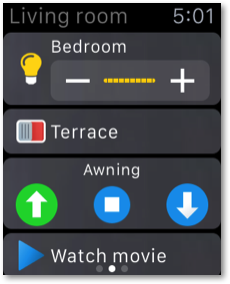 Complications is supported on the Apple Watch, and you can choose which sensor that will be available in the watch faces form the iPhone. 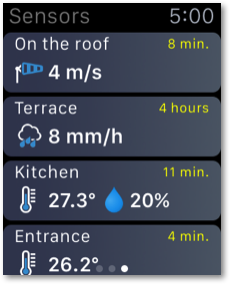 The app launches very quickly from the watch complication. Support for other device types and other Telldus Live! features will be added in future versions.